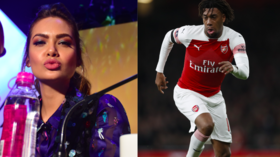 Bollywood star & unofficial Arsenal FC club ambassador Esha Gupta has apologized and insisted that she "didn't realize" the comments she shared on social media comparing Nigerian forward Alex Iwobi to a "gorilla" were racist. 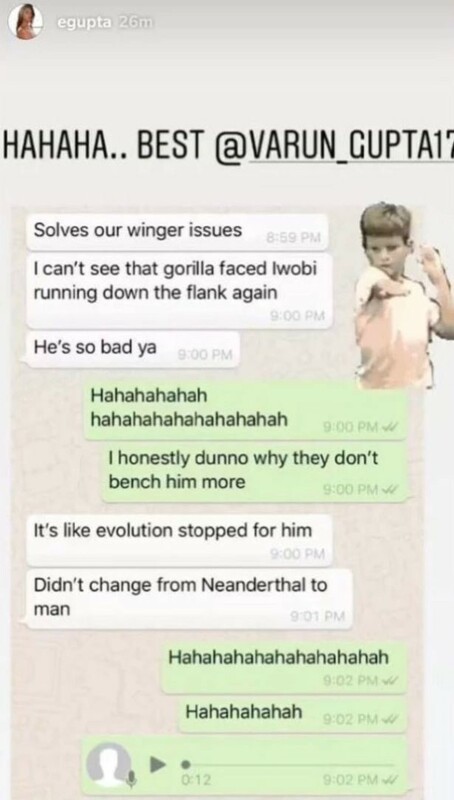 Gupta, 33, has been heavily criticized for posting a screengrab of a WhatsApp conversation to her 3.4m Instagram followers in which Iwobi was described as "gorilla-faced" and that he "didn't change from Neanderthal to man", in a post which has since been deleted following Arsenal's 3-1 defeat to Manchester United last week. The actress has since claimed that she didn't realize that the comments were racist and has apologized in a series of social media messages, though irate football fans are demanding that Arsenal take action by ending their relationship with her. Gupta apologized for the post in a series of Twitter messages on Sunday, first saying that she is sorry if "people thought it was racist" which prompted further backlash for what some people saw as a non-apology. 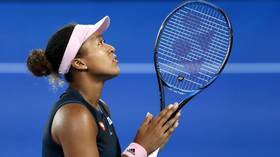 She clarified her apology in an additional post, saying that she "didn't realize it directed towards racism" adding that she has also been a victim of racism in the past. 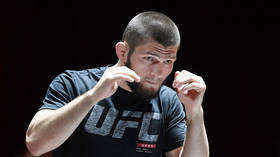 However, the apology appears to have further antagonized many supporters with one saying that she is showing contrition just because she has been called out for her actions, adding that she is 'blocking' many Twitter users who have been vocally critical of her actions. If you have any respect for the club it's time to resign as club ambassador. Cannot believe someone selected to represent our club made a comment like this. Gupta has been one of the busiest actresses in 'Bollywood' recently and currently has at least six movies scheduled for release in 2019. In a statement, Arsenal were keen to point out that the club's ambassadorial relationship with Gupta is not an official one, though she was involved in the launch of a new strip recently. 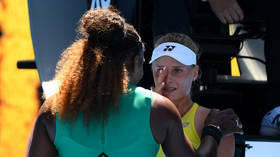 "This person is not an official club ambassador and we totally condemn racist language of this nature which has no place in our game or society," the club said. "As a club we work hard to break down barriers and ensure everyone feels part of the Arsenal family."